If exporting to RFMS Order Entry, these Line Groups should be exported as the Line Group on each line. If exporting to RFMS BidPro, these Line Groups should be exported as Print Groups for the purpose of producing a bidpro estimate that follows the same sort order. Allow the association of a product in the Measure Product List with a Product Group. 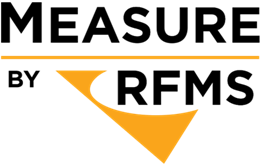 If the Measure user is connected to an RFMS user, allow the user to pull from the list of Line Groups in RFMS when assigning this value. This line group field would be a new field in the Measure Product list, and maintained per project. Please take a look at the updated description that includes our decision to use RFMS Line Groups as the source information for this feature in Measure. When exporting to RFMS BidPro, these Line Group values would be used to populate Print Groups for the purpose of producing estimates that are grouped in the same manner as in Measure. Unable to comment on your open question. I can see arguments both ways. Yes, I would like to see this feature added, it would be very helpful. It would seem to make sense that the value would come from the RFMS list, however, the company I work with has several cost centers within our flooring group (Retail, New Const. and Commercial). 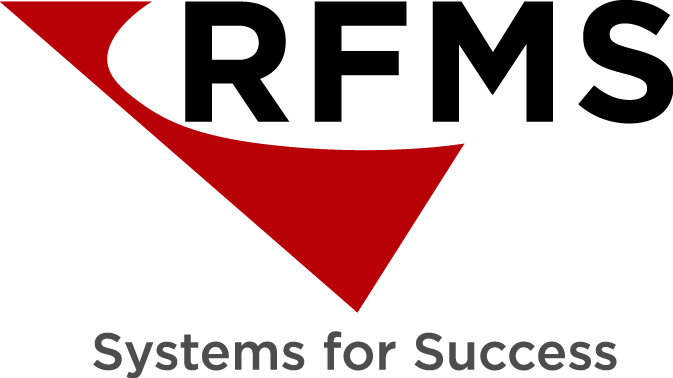 The RFMS list is global so we would have to sort through many unusable list values to find the needed item. I would be okay with restricting the list values, but would like Measure to allow users to define what values are meaningful from among the total list. In other words I want to be able to condense the list within Measure for user specific need. I agree. This feature would be very helpful. The updated description looks good to me in theory. When do you anticipate beta testers will see it or is it too early to predict? The feature itself should be available for beta testing sometime in October. However, it will not include the ability to export to BidPro as a Print Group. That piece requires an enhancement to the RFMS API that will not be available until RFMS 19.0 next year. But it will affect the worksheet sort order in the beta correct? Yes, this will provide benefit to Measure users who wish to sort product and service lines by Line Group. Incidentally, for those users who do not integrate with RFMS, they will be able to create and use their own Line Groups within Measure. It's not clear to me if this will be a function avaiable in Measure Desktop or Measure Mobile. I am familiar with the ability to group lines in OE and Bid Pro. The biggest benefit is the ability to group and sub-total by group in a quote or bid. It is helpful when lines have been added out of order, regardless of order in the quote, they can appear grouped in the quote or bid. Would groups created in Measure be available for use in RFMS, and vice versa? I've been doing this by creating a separate sheet in Measure Premier for each group (or in my case each bid category, i.e master bathroom, hardwood, carpet, vinyl, quartz, laminate countertops, etc.) Then when i'm done and I go to put a quote together to my client, I use the worksheet and select "all sheets" then go to custom drop down and select sheet. Then it gives me these categories and as far as I can tell, what ever order I have them in on that screen if and only if I press export to RFMS while looking at this worksheet page, they will be in that order after exporting. This would be a welcome change, or just more sort options in general. It's painful to try and arrange lines the way you need them in RFMS, and when you drag and drop them inside of RFMS online, they don't stick when they become and quote in RFMS.